Does Star Wars Battlefront II have a single player campaign? I felt a little let down that the game didn't have a single player game mode the last time. 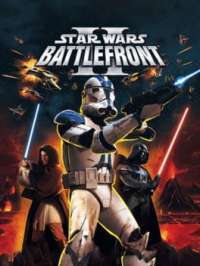 Does battlefront 2 have a single player campaign? If so, does it also support a coop partner for the same campaign? Yes it has been confirmed that battlefront 2 will have a proper single player campaign. I don't believe it can be played with a coop partner, but there is definitely a single player story mode being released with this game.